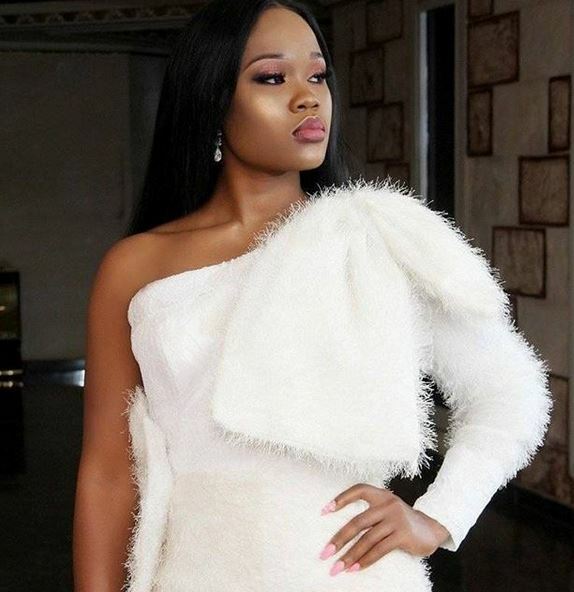 Although it is quite common for many of them to pose for one or more photoshoot within a short period of time, the female celebrities most especially have embraced this aspect of their fame much to the admiration of their fans. 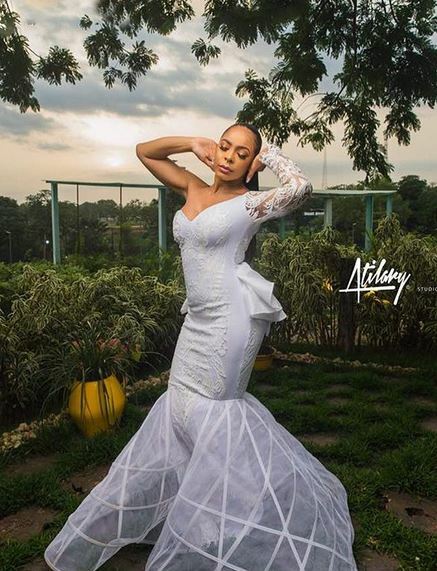 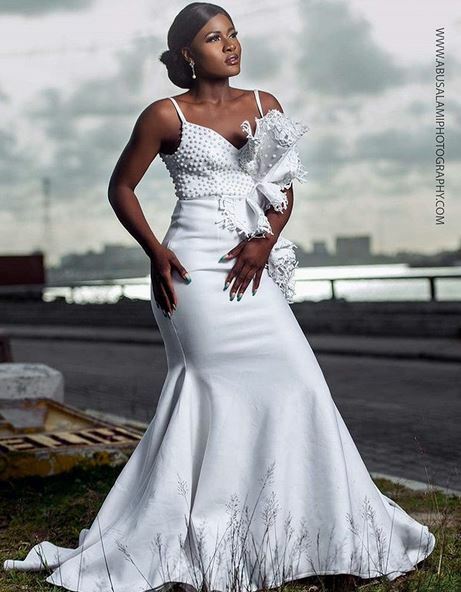 Many of the female ex-big brother naija housemates always show up with something new, Tboss, Cee-c and Alex have arguably been the most featured ex-housemate in photoshoots so far. 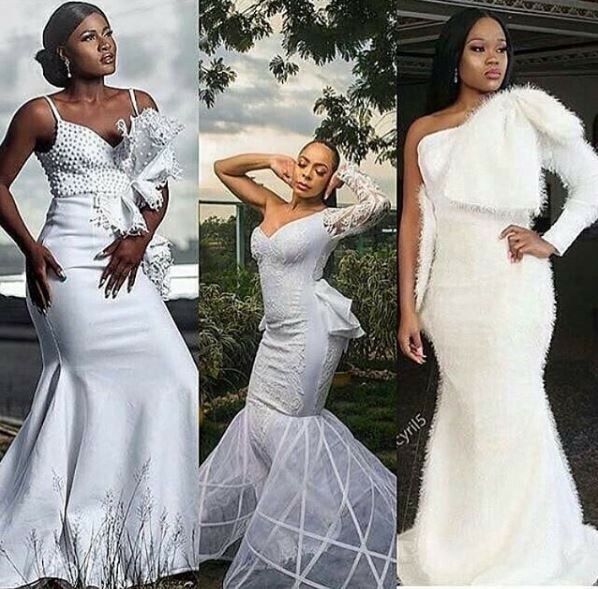 Well here again the three of them posed in a similar white gown and their many fans can’t help but compare them and make claims as to who rocked it best.